The BRAVO Way: eBooks Now Available for Pre-Order! | BRAVO! 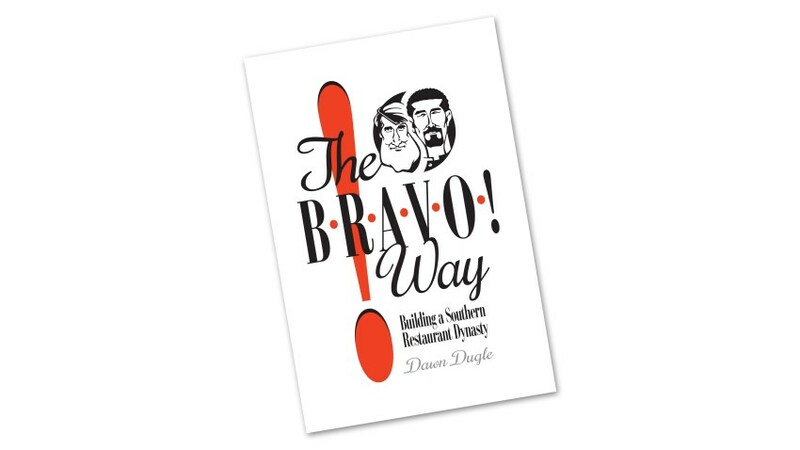 The BRAVO Way: eBooks Now Available for Pre-Order! Written on August 14, 2018. BRAVO! Italian Restaurant and Bar at Highland Village in LeFleur East will celebrate 25 years of business in 2019. The journey of both is chronicled in a new book, The BRAVO! Way: Building a Southern Restaurant Dynasty, by Dawn Dugle. The book takes an inside look at the creation of the restaurant through the success of their company is today. This all-access pass behind the scenes to learn the “secret sauce” of making a successful business – through sacrifice, fear and faith – is the first book from author Dawn Dugle, an award-winning storyteller. 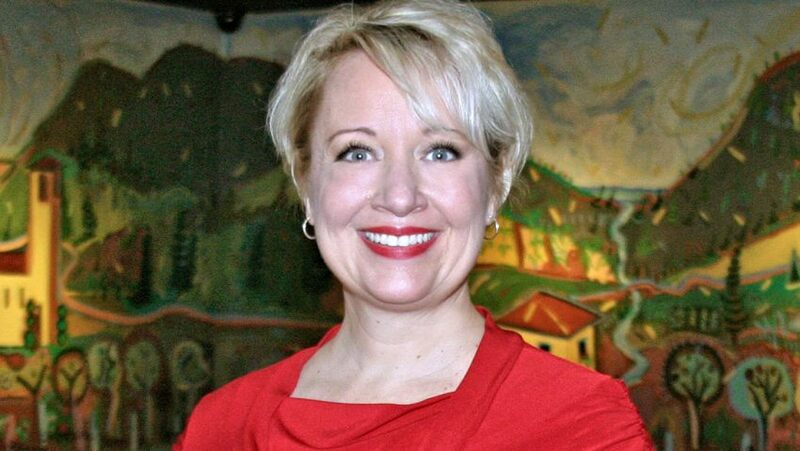 Dugle spent 23 years as a broadcast and digital journalist and has a long writing career as well, writing for USA Today, The Austin American-Statesman, The Clarion-Ledger and many others. She works as the Creative Director for TeleSouth Communications, parent company to SuperTalk Mississippi and as the CEO of Dugle Media. The physical book, published by Sartoris Literary Group, will be released November 1, 2018. It is now available for e-book pre-orders on Amazon.